Welcome to my SFI Home Business Tutorial. My name is Dhanya and I am a Team Leader with SFI. 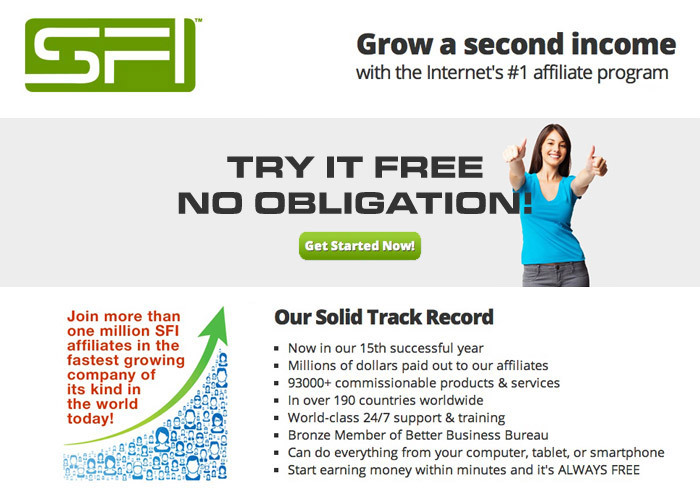 I wrote this tutorial to help new SFI affiliates get through the basics of SFI quickly and easily so they can start earning money. If you are looking for a reliable and profitable home business then this tutorial will greatly benefit you as well.